**Includes 'Continuous Mix' version and 'Flash Addict' bonus track** "Scuba is the production and DJ alias of Paul Rose, the curator of Hotflush Recordings. 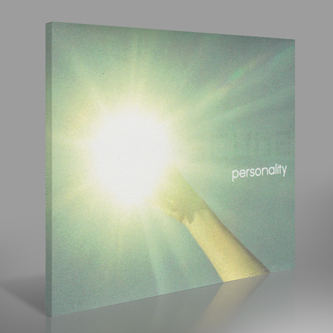 ‘Personality’ features 11 brand new tracks, taking in a wealth of genres across contemporary dance music. Originally from London, Scuba relocated to Berlin in 2007, and released his debut album, ‘A Mutual Antipathy’ in 2008. The stylistic synergy of the album cemented his position as one of the producers to emerge from the London bass scene. In the same year, Scuba founded the SUB:STANCE night at the legendary Berlin club Berghain. SUB:STANCE has since launched in New York with a look to expanding further in 2012. 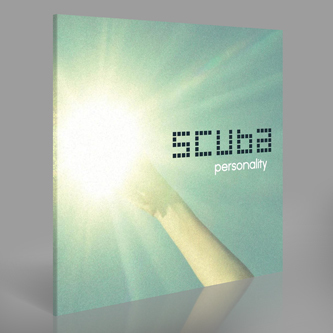 Scuba’s second album, ‘Triangulation’, was released on Hotflush in early 2010, joining the likes of Mount Kimbie, Sepalcure, Joy Orbison, Untold, Sigha and George Fitzgerald on its roster."